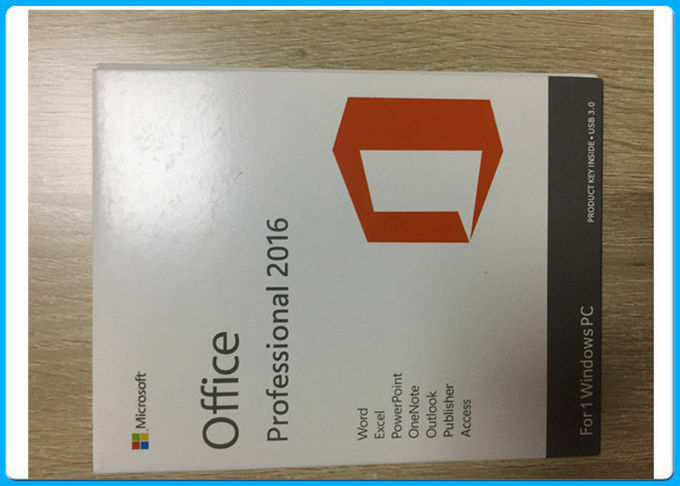 Office Standard 2013 was designed to help you create and communicate faster, with time-saving features and a clean, modern look across all your programs. 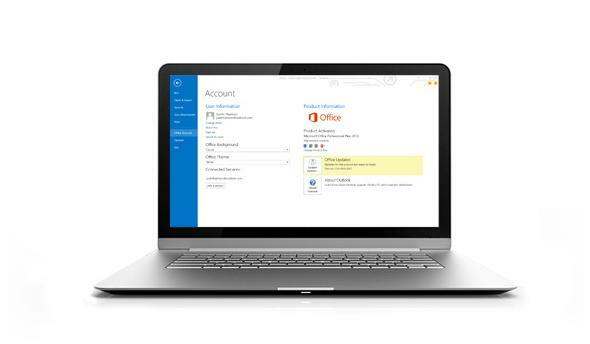 Plus, save your documents online in SkyDrive to access virtually anywhere. 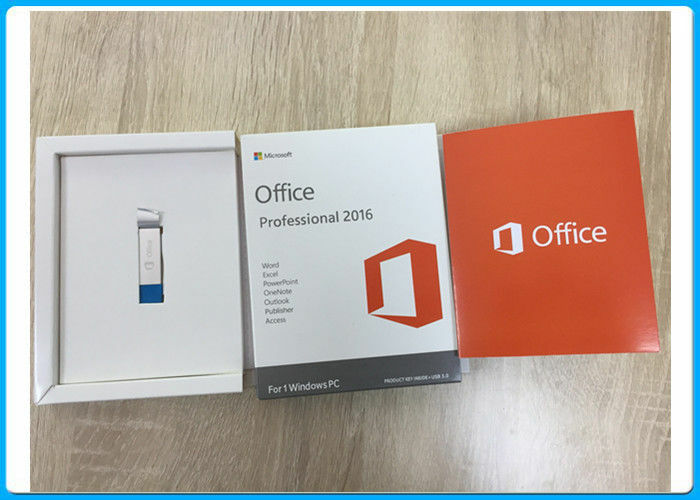 Keeping on top of work and home life is easier than ever with the new Office. Keep the family organized. 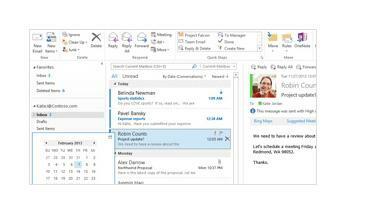 Use Outlook email, shared calendars, and task-list tools to manage home and work schedules together. Easily share notebooks and files. 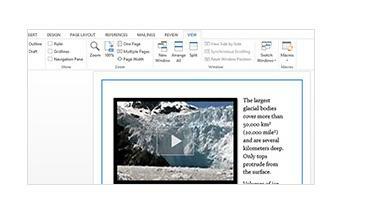 Send a link or use free Office Web Apps to view and edit them. Create attractive and professional-looking documents—whether you’re at your desk or on the go. Store files in the cloud. 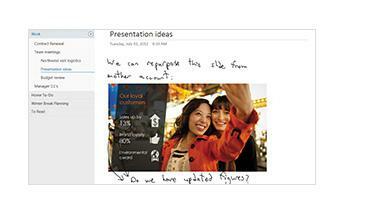 Office saves your documents to SkyDrive so your notes, photos, and files are always accessible. Access is an easy-to-use tool for quickly creating browser-based database applications that help you run your business. Your data is automatically stored in a SQL database, so it's more secure and scalable than ever.